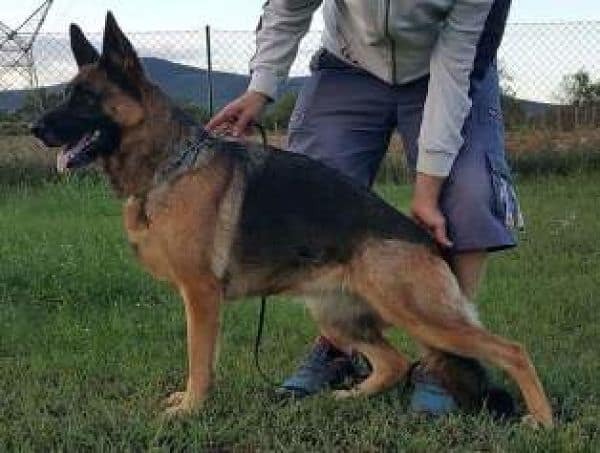 On December 6th, Import (ZVV1) Lara z Ax-Darv had a beautiful litter of 5 males and 4 females sired by (Import) Niko Z Vojanky who is currently used as a stud dog in our kennel. 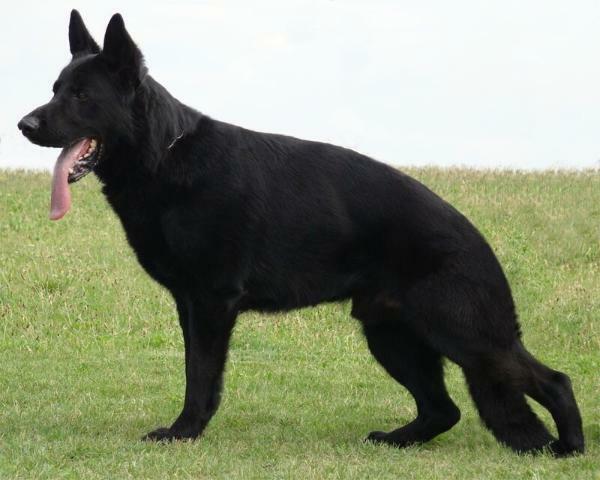 Both parents are solid black with great structure, along with excellent hip and elbow ratings. Niko is a lean 110lbs. He has a massive head, with a bear like muzzle. Parents temperaments are friendly in nature, but will protect in an instant. These pups will be stunning and make great family pets and protectors. 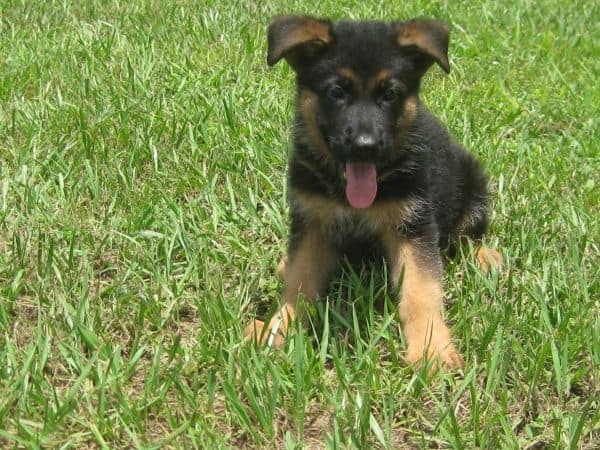 If you are looking for Top-line Import German Shepherds and German Shepherd Puppies, you have come to the right site. 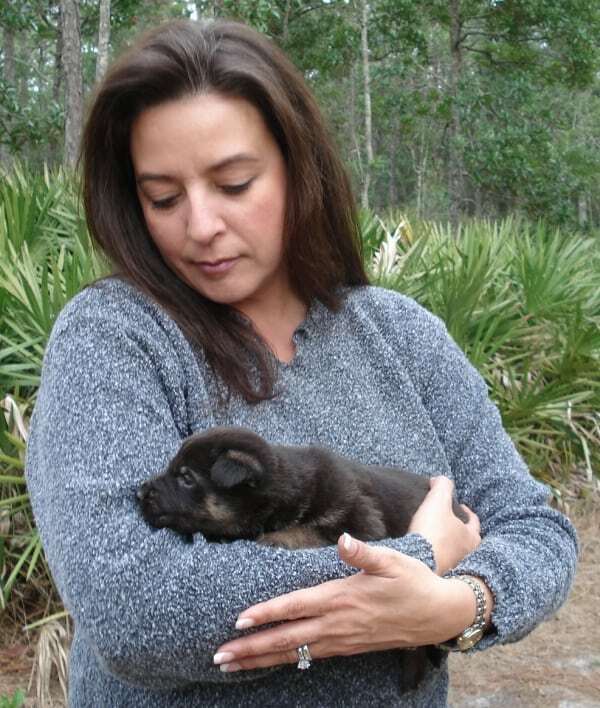 We own a 50 acre kennel in Daytona Beach, Florida. Our goal is to improve the breed through selective, quality breeding. All Imported sires and dams used for breeding have Europes highest hip ratings (A Stamp). 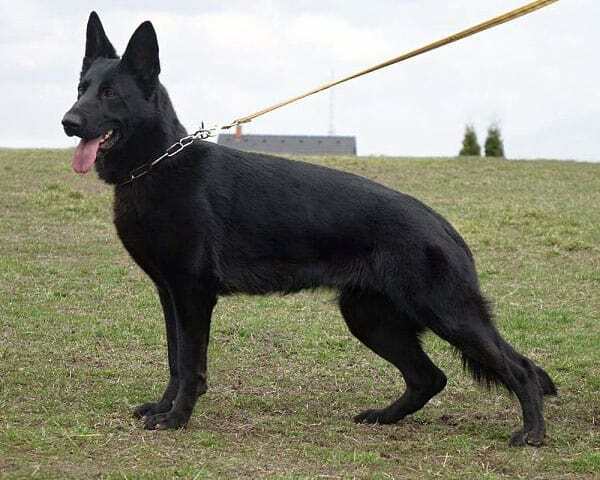 Importing German Shepherds of this quality is not easy nor is it inexpensive. To insure that Shepherd’s Meadow offers excellent pups, I have representatives fly to Europe to hand select the particular dog I want. Unlike most American breed Shepherds, our German Shepherd adults and puppies have great temperaments and strong nerves. Our breeding stock is here on site and impressive to say the least. You may make an appointment to visit our kennel at anytime. If you are interested in purchasing a pup in the near future, keep in mind that many times the pups are sold before the litter arrives so you may have to be on a waiting list. We take great care in the placement of our animals. I Will Only Place Puppies In Homes Where They Will Live Primarily Indoors And Be Considered Part Of The Family. 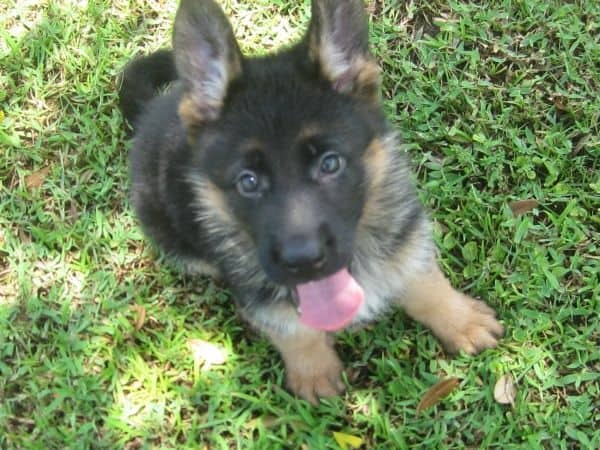 The ideal home for a German Shepherd will include a yard or kennel run with plenty of daily exercise. Hope you enjoy the pictures on our site! 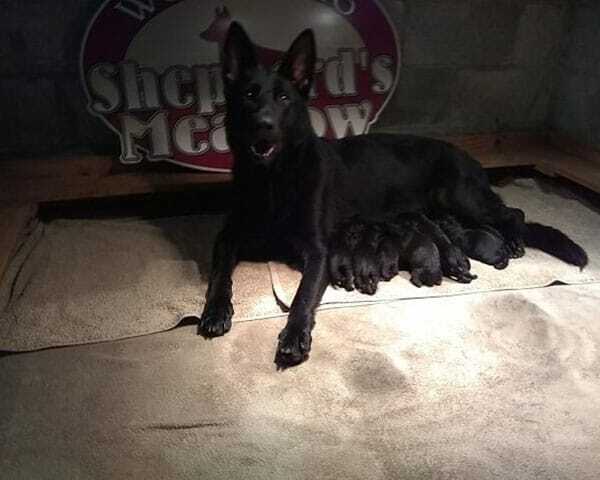 Receive updates on new litters, get PupPact Assistance from Mike, communicate with other Shepherd's Meadow Parents and Staff or share information about your new pup. If you’re looking for a German Shepherd then you probably already know that this breed loves to run, jump, exercise and play. What better place for them to feel at home than Shepherd’s Meadow, a 50-acre private facility located in Daytona Beach, Florida. At Shepherd’s Meadow our pups and adults have plenty of room to play, exercise and learn. We take pride in our dogs and treat them as members of our family.